Adrian and Annabelle cordially invite you to the Hurst Arms to sample our fine real ales, pool, darts and jukebox. This season we will be showing BT Sports Total Package. Live AVIVA Premiers Rugby (69), this is exclusive to BT Sports. European Rugby Champions Cup ( 35 Exclusively Live Matches). A warm welcome at The Hurst Arms, so come and watch Live BT Sports Here. This week 5 real ales on tap. 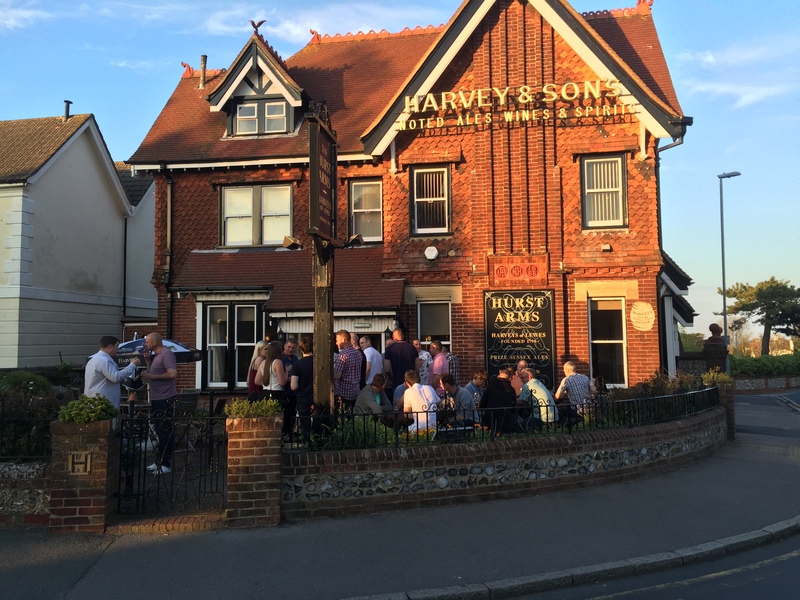 A traditional pub where locals meet, chat and enjoy a fine selection of drinks, including Harvey's finest beer. We have a heated outside smoking area and e-cig vapers are welcome to vape inside. We have regular live music with solo performers, duo`s, karaoke, pool, darts, and on Sunday afternoon meat raffle with bar snacks. Annabelle & Adrian welcome you here at the Hurst Arms in Eastbourne. We only take cash due to the high cost of taking Cards, our apologies for this. Find us in C.AM.R.A 2018 and 2019 Good beer guide. Serving Harvey`s Forward Choice and Harvey`s Best Bitter. 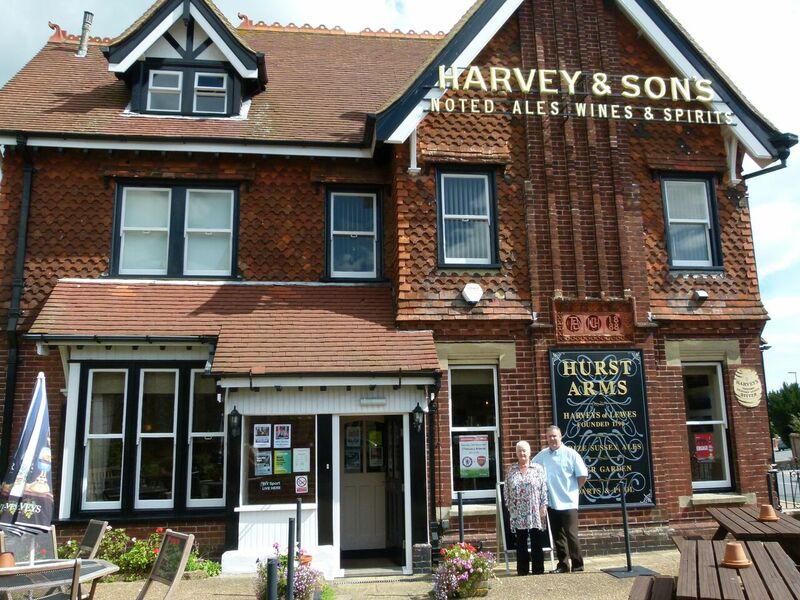 Eastbourne Borough Council has listed The Hurst Arms Public House as an asset of community value pursuant to section 91 of the Localism Act 2011. We are in the C.A.M.R.A 2018 & 2019 Guide, find us in there!